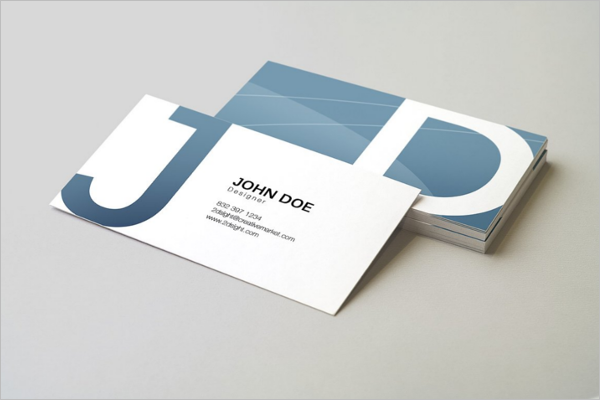 If you have become a point of contact for any department or became a top-level executive in the organization. 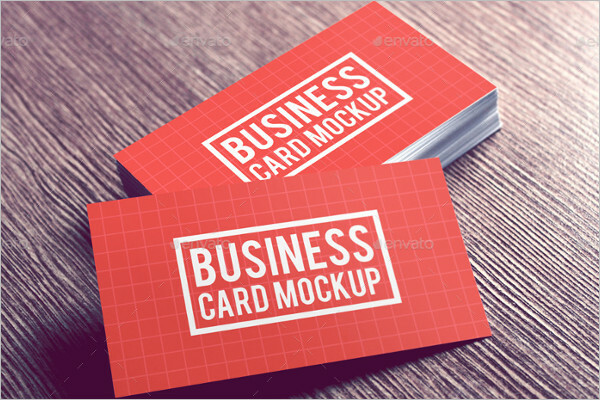 It is crucial for you to have a business or visiting card. 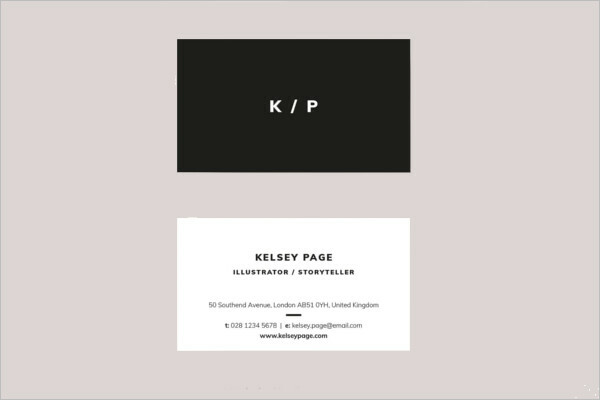 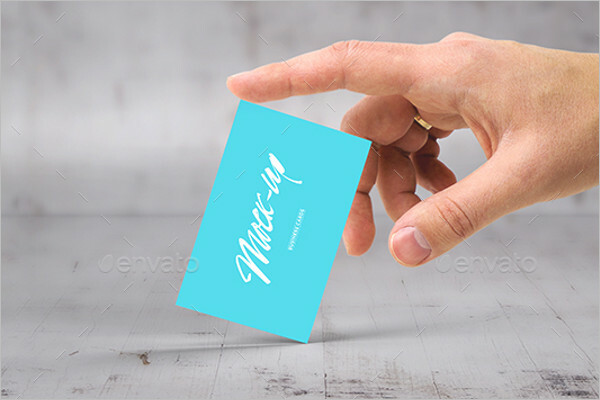 This card can be distributed to the people who you meet in the meetings, events or trade shows or people who come to your office for buying products or taking your services. 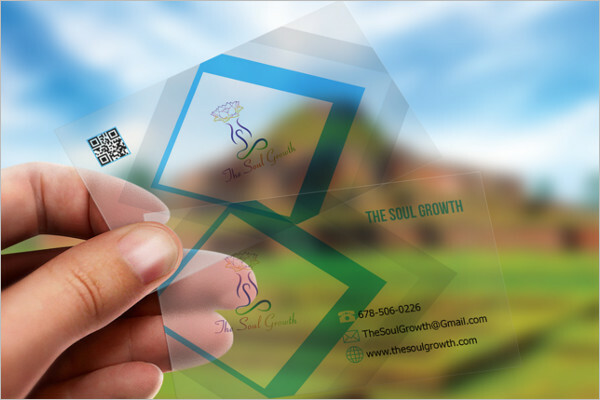 When you give this card to the customer, he/she will evoke you when in need of your products and services and contact you quickly. 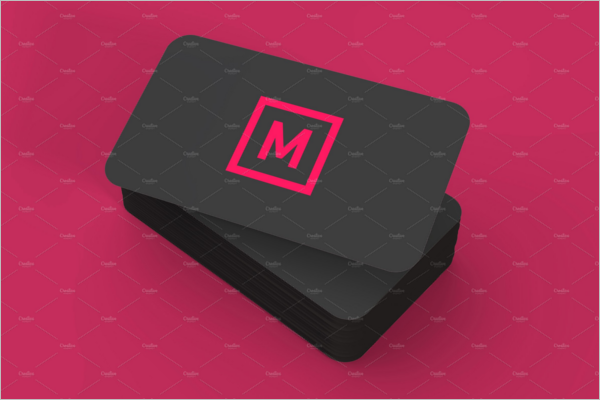 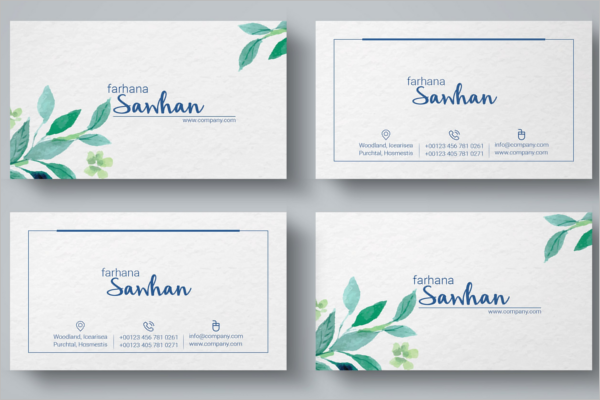 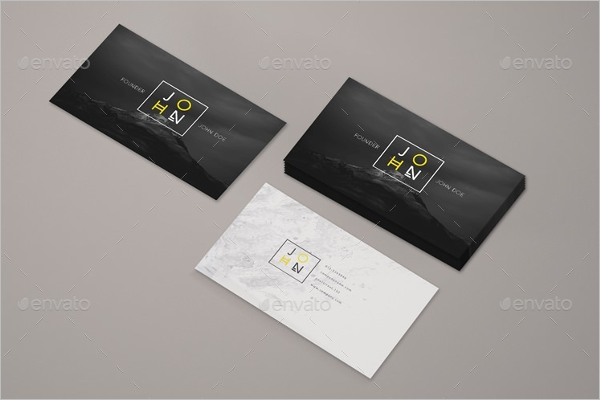 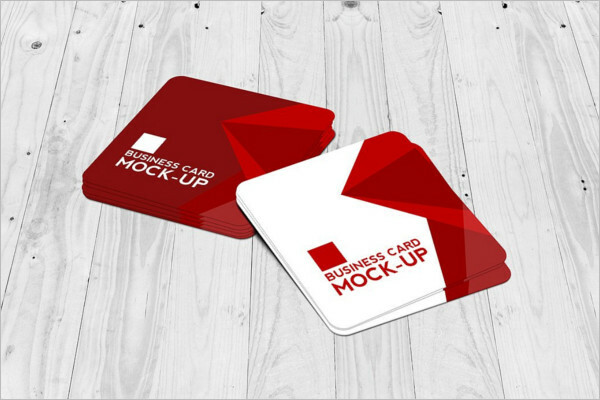 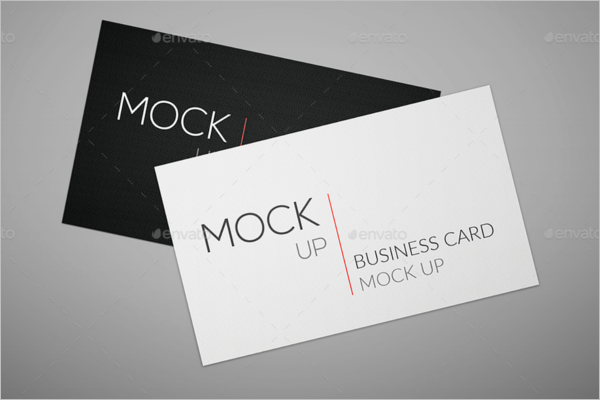 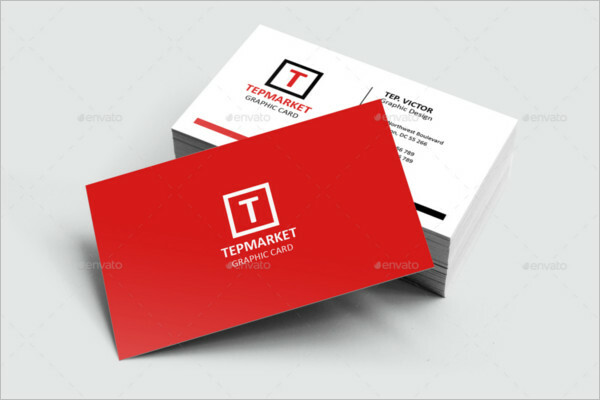 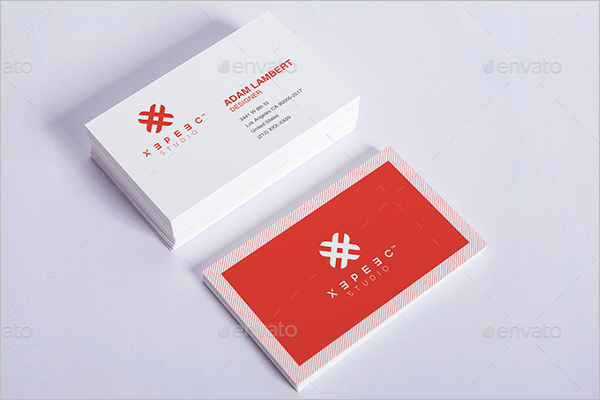 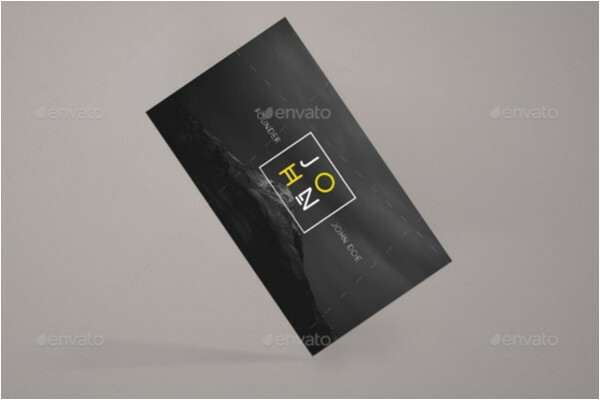 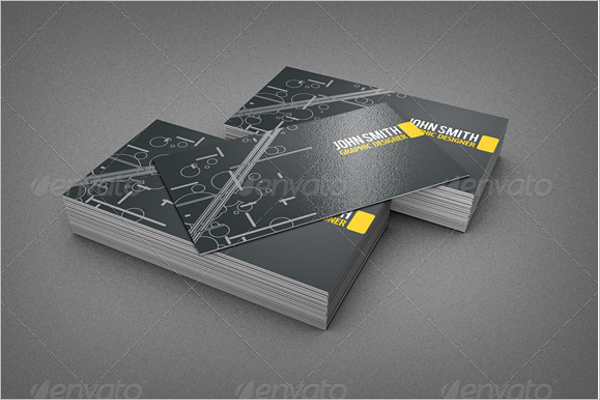 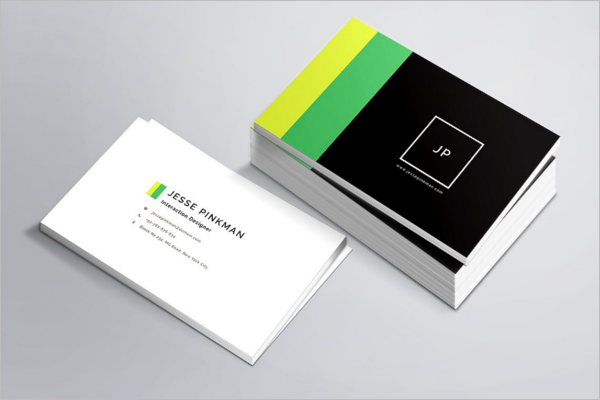 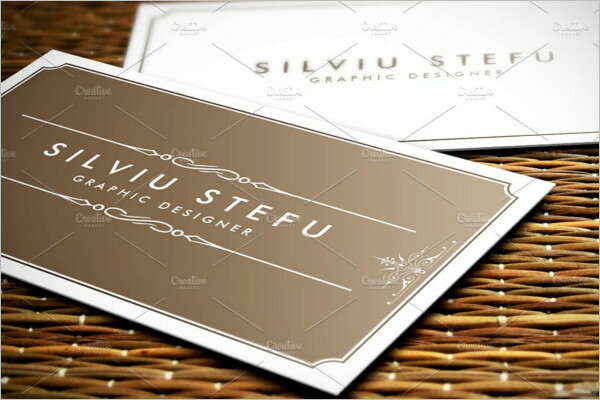 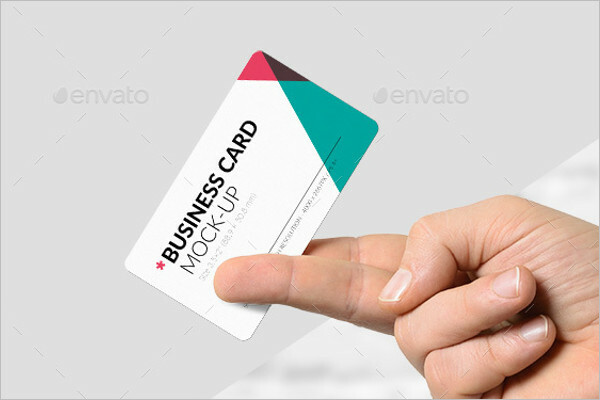 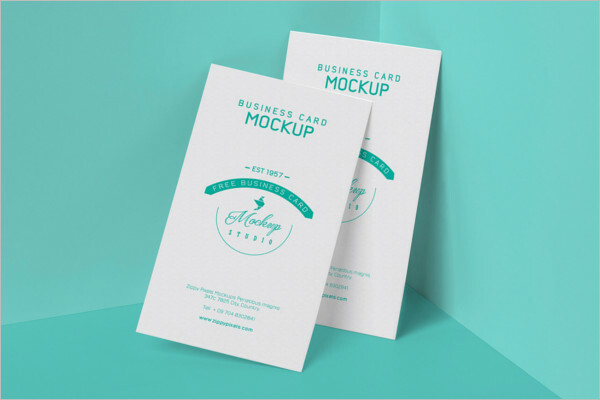 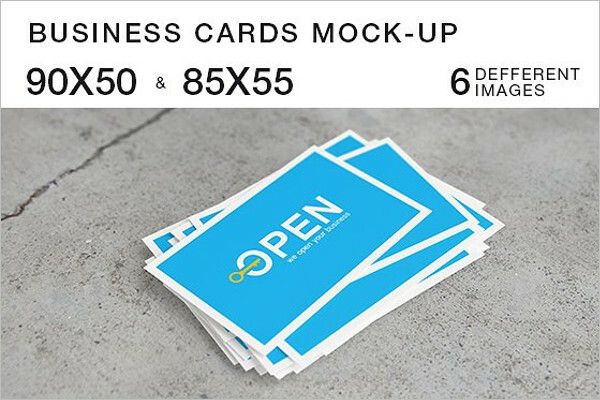 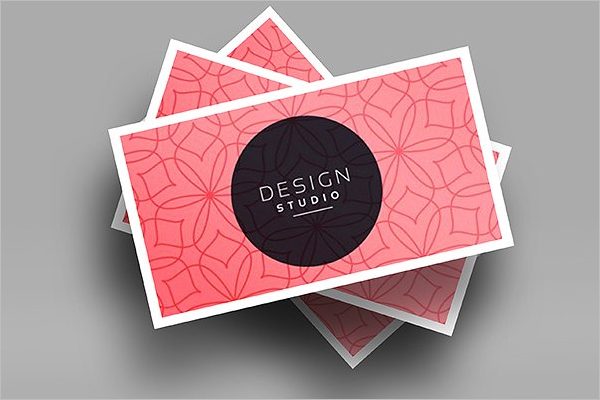 There are many Visiting Card Mockups Free designs available to create a business card. 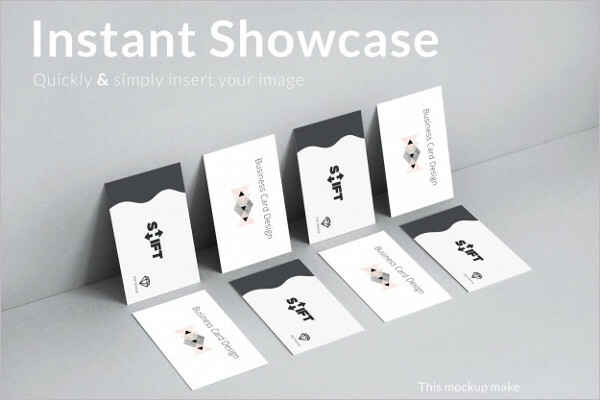 However, you need to choose the best one that is appealing and unique. 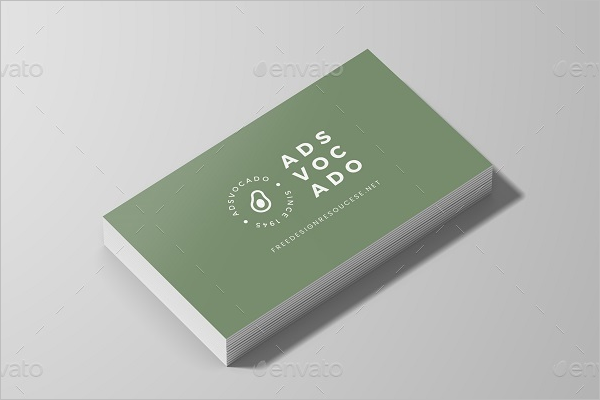 PSD design that fits in your business needs. 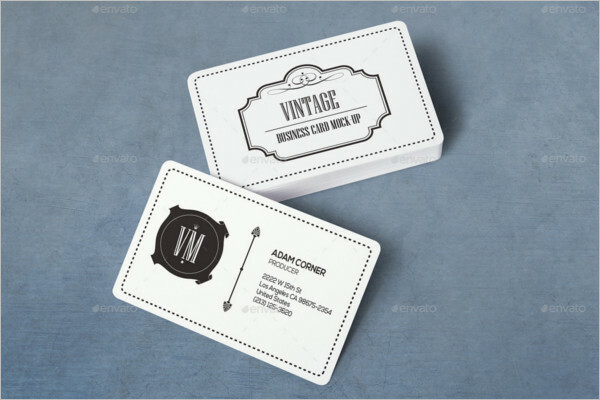 Prior to printing the business cards, you should see the mockups of how they look after printing. 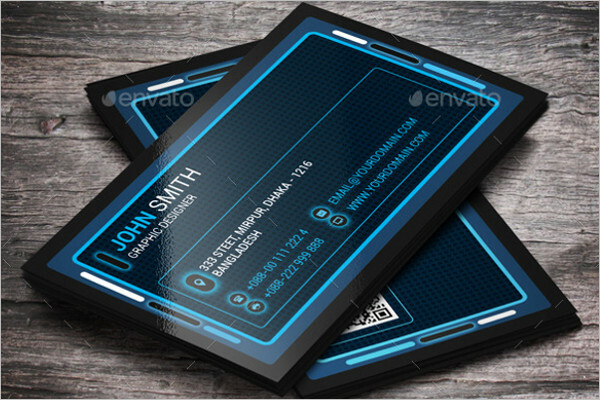 You need to find the best visiting card that emphasizes your business image. 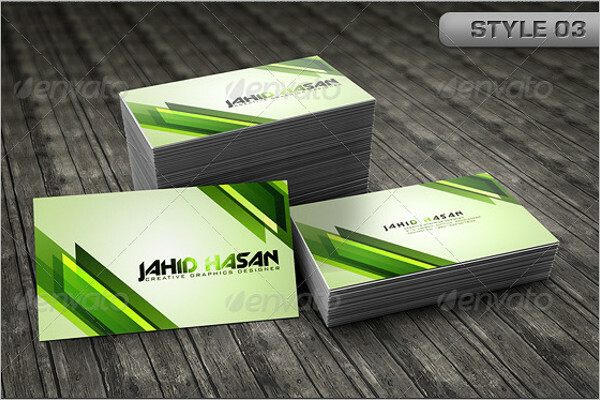 You can pick the best visiting card and customize it as per your likes. 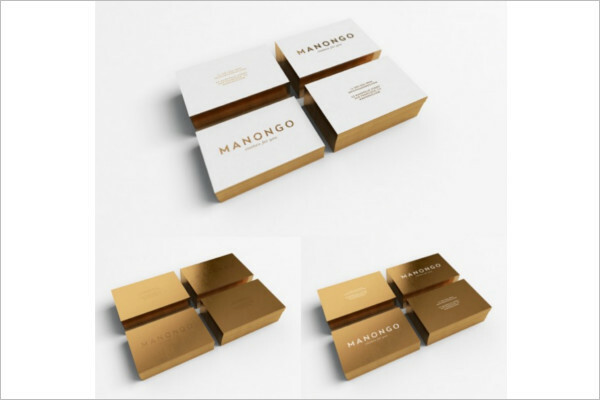 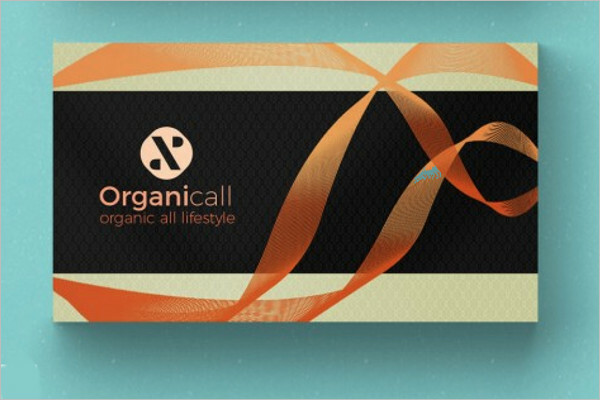 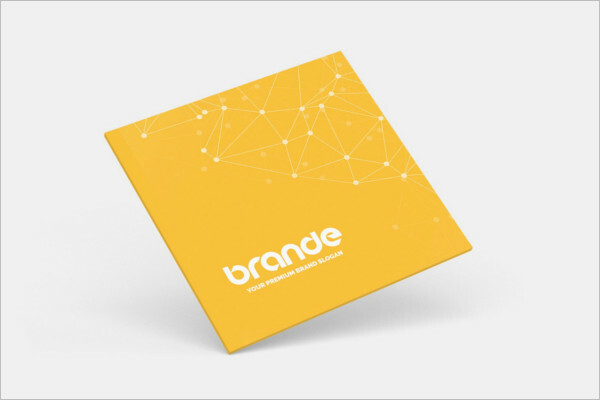 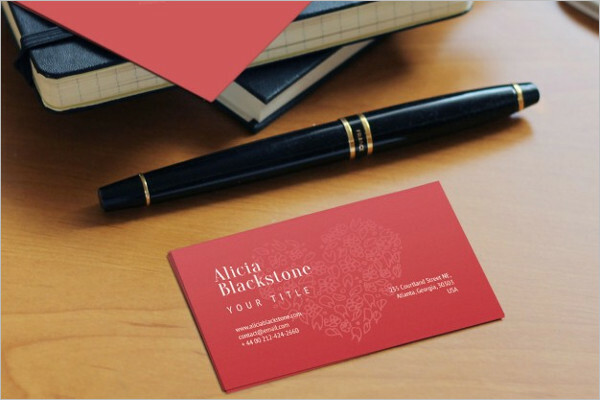 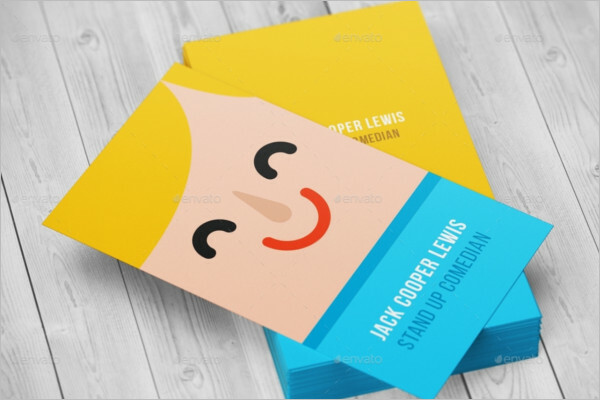 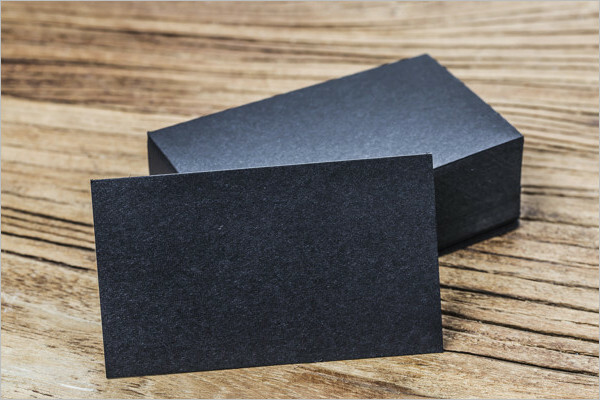 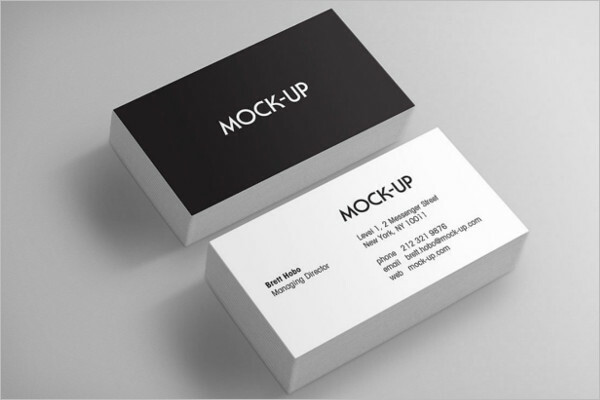 Moreover, this business card will let you stand out from the crowd. 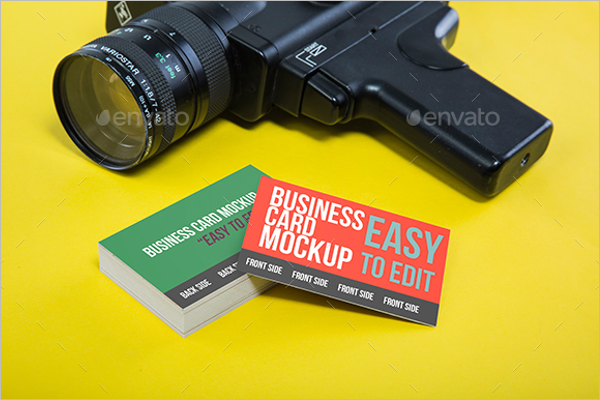 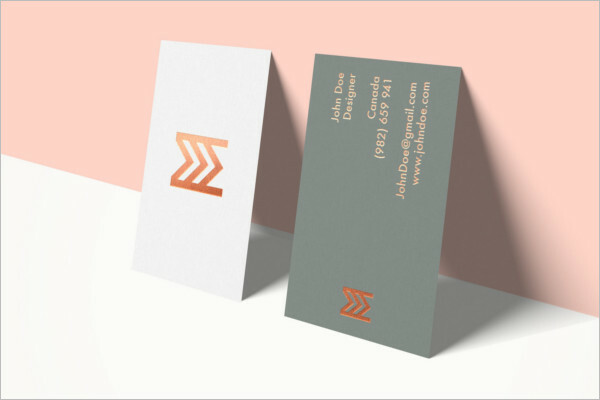 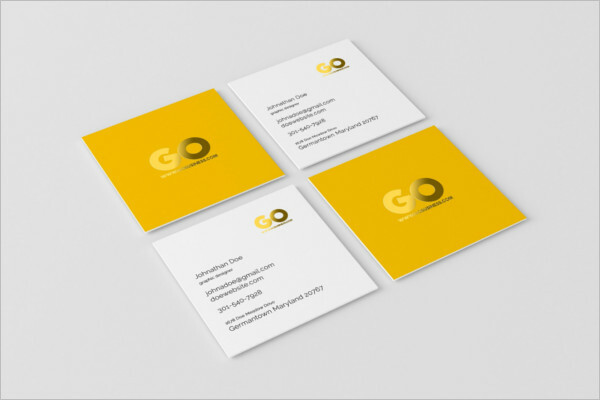 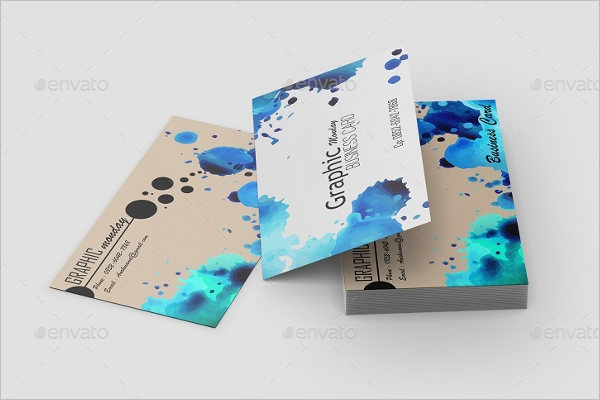 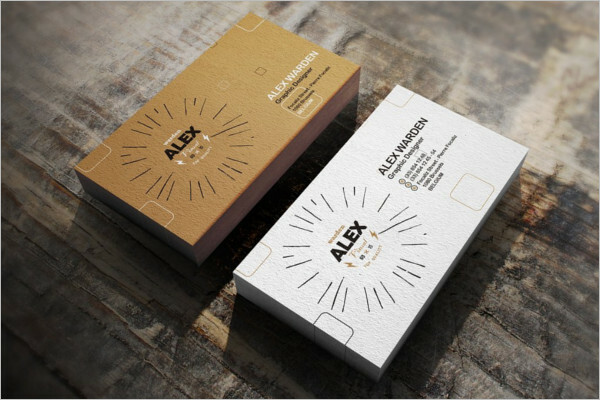 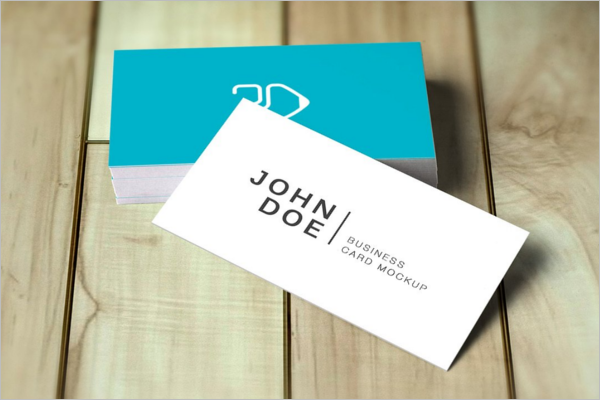 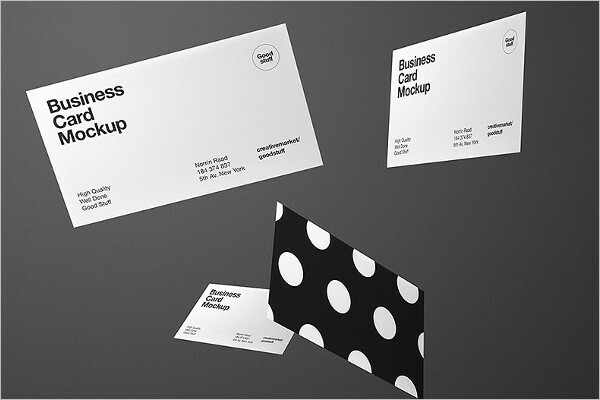 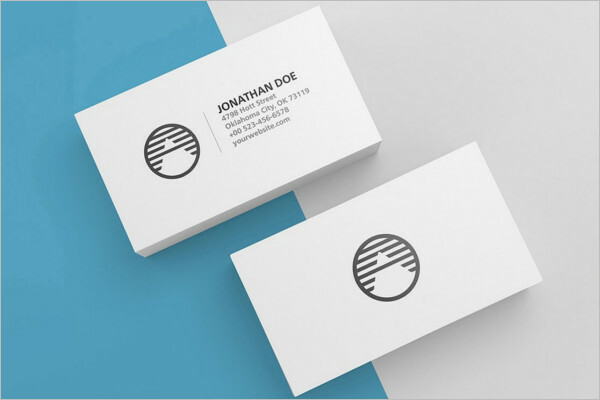 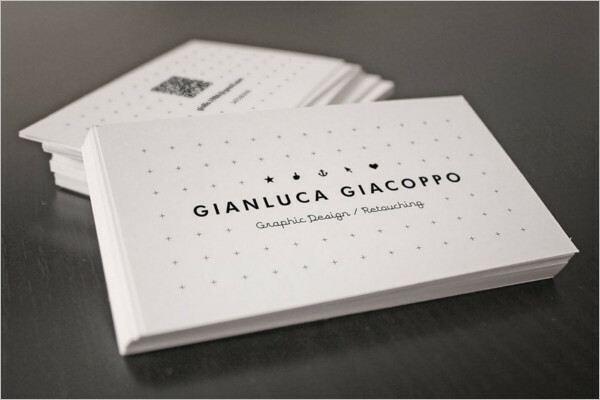 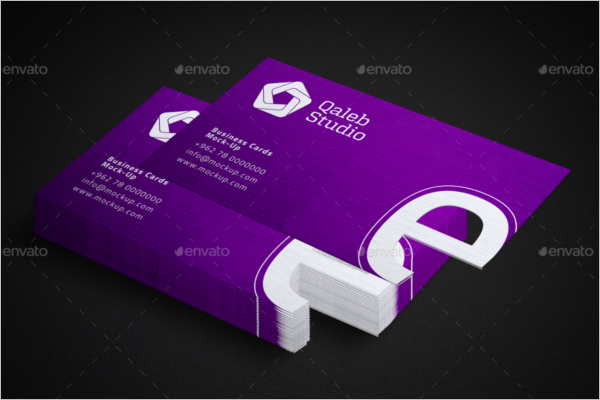 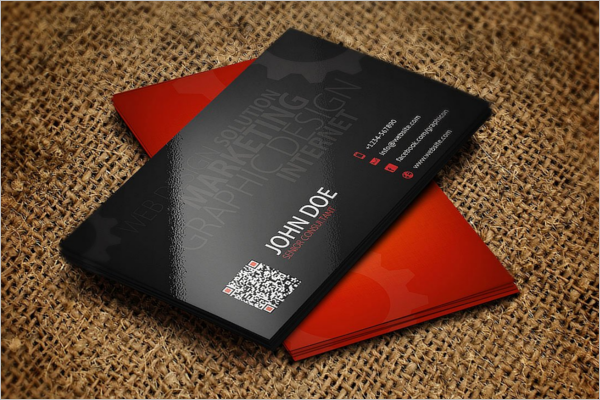 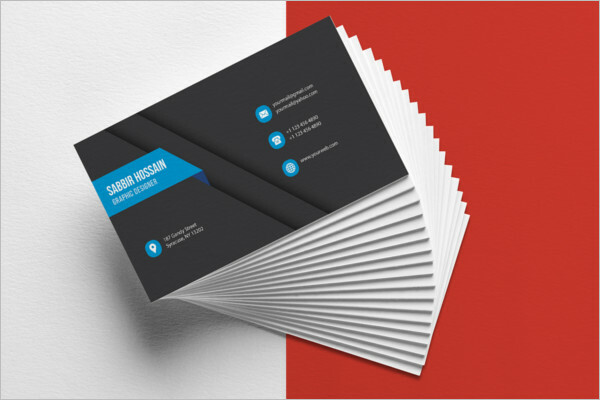 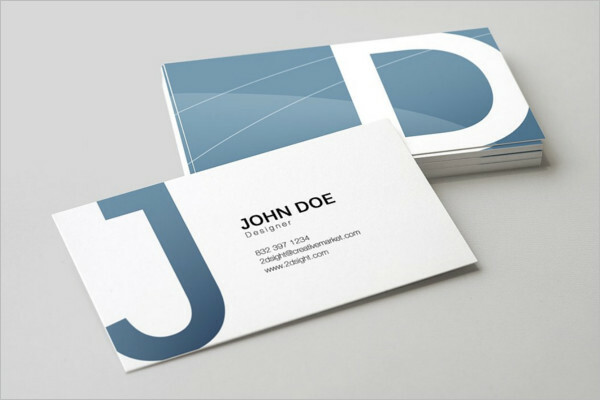 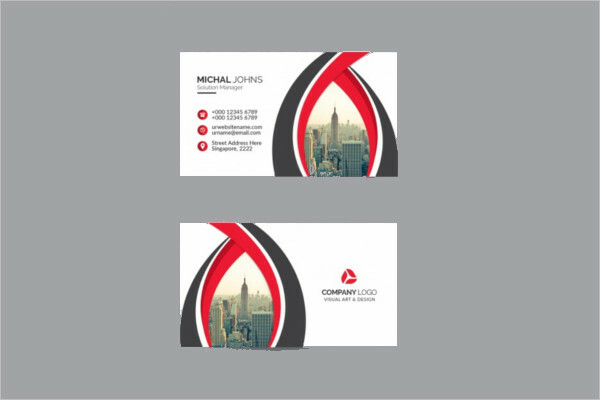 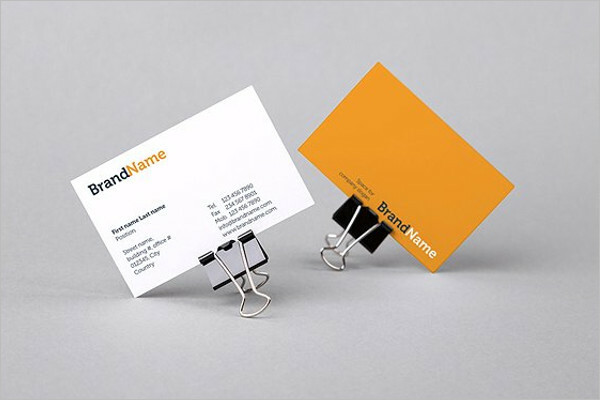 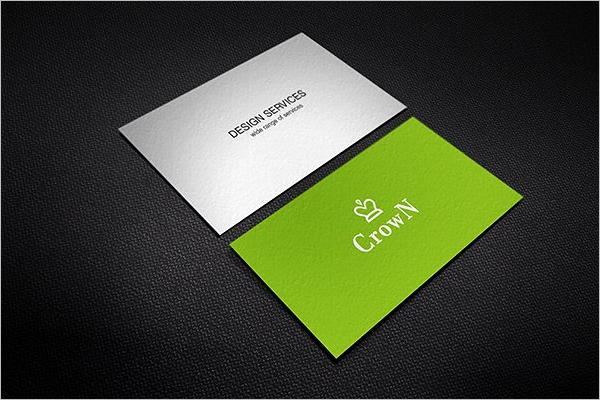 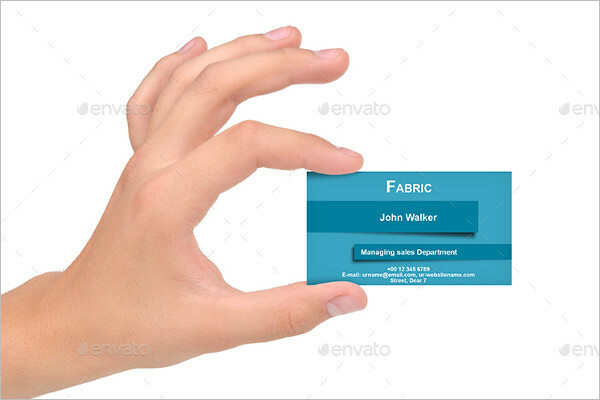 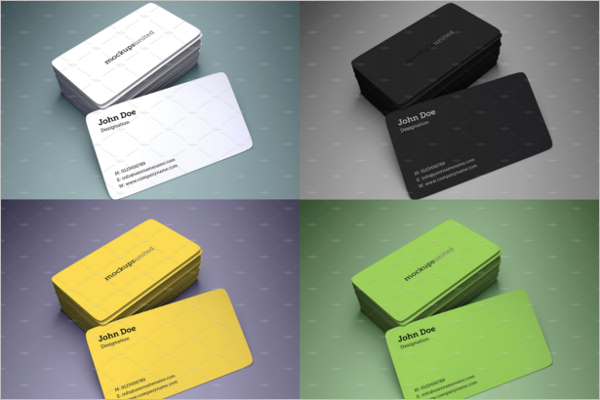 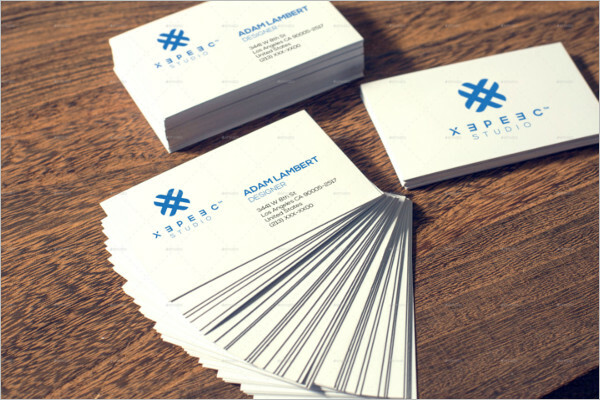 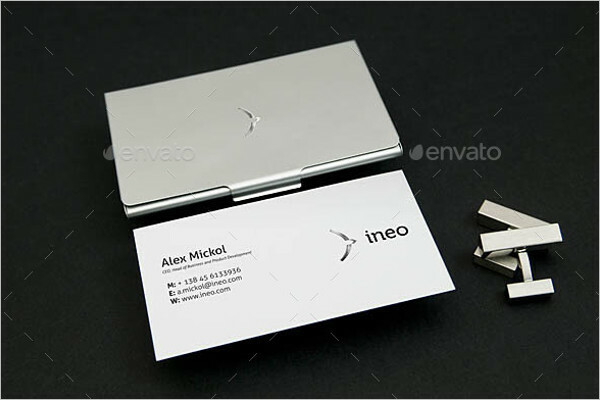 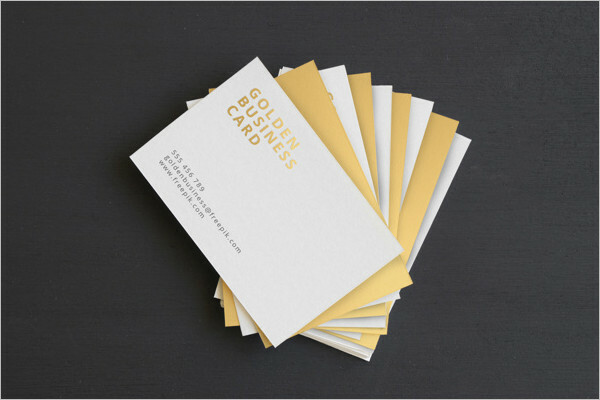 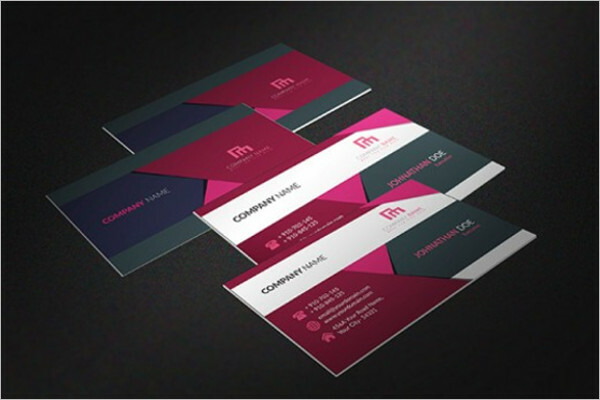 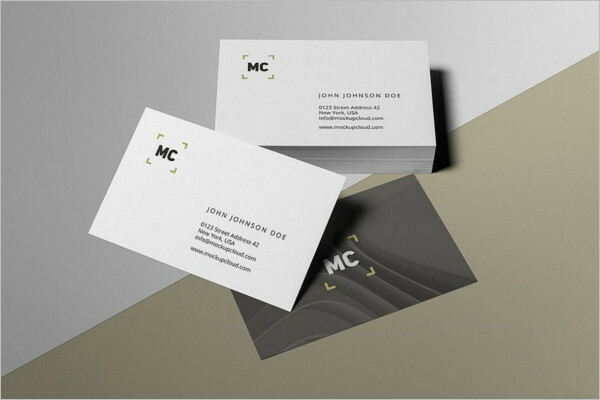 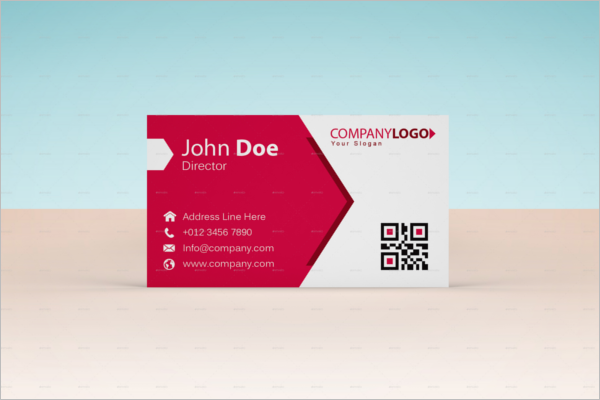 The business card Mockups will convey about your business and your contact details. 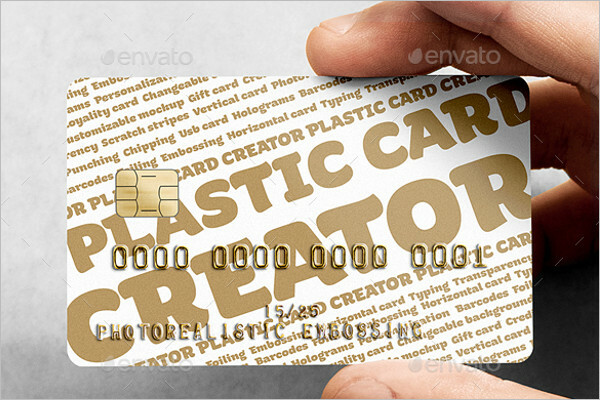 This card should be with crisp details. 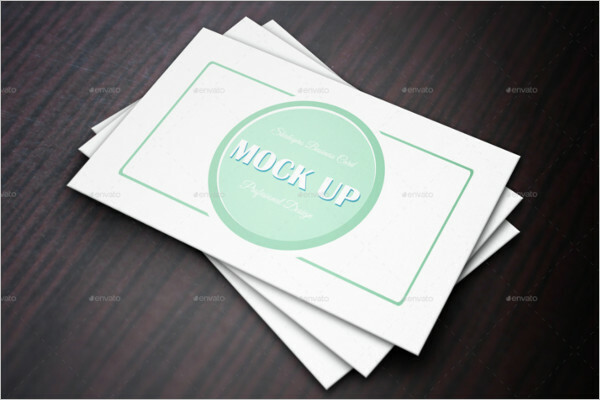 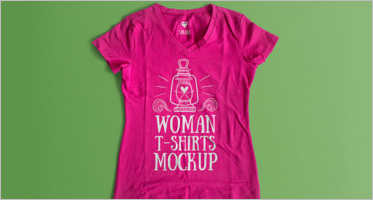 You need to look for mockups that are visually appealing and are elegant. 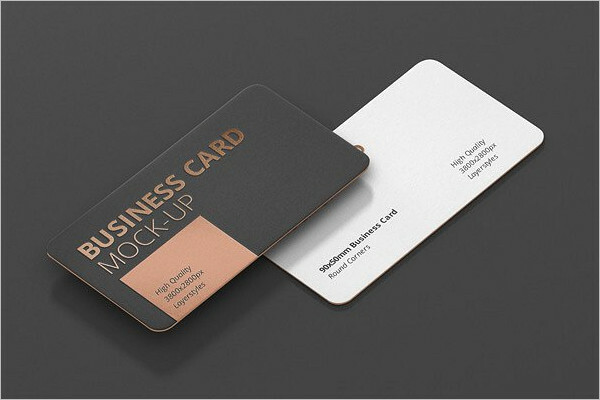 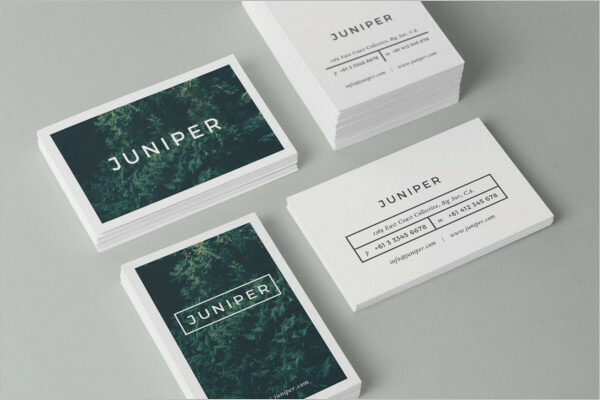 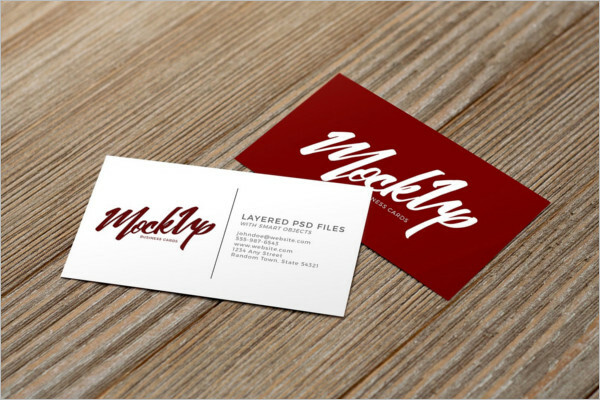 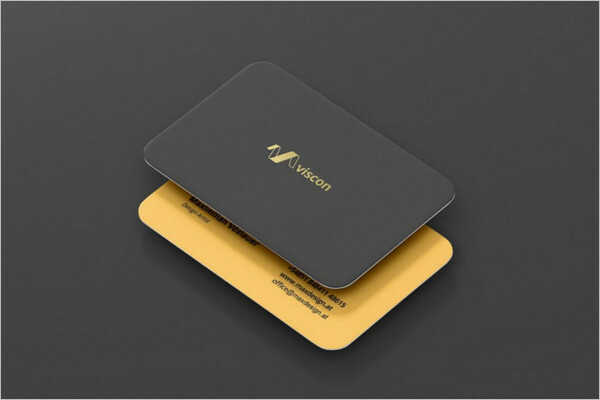 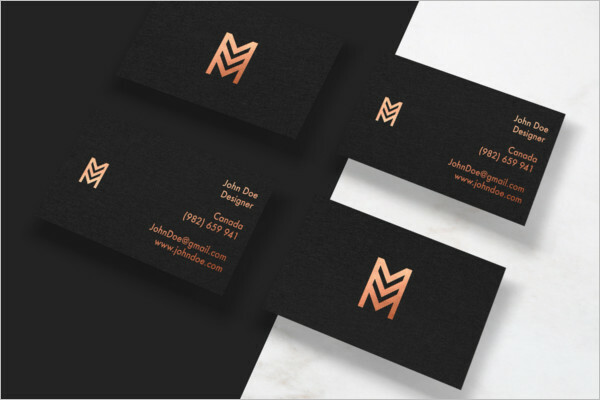 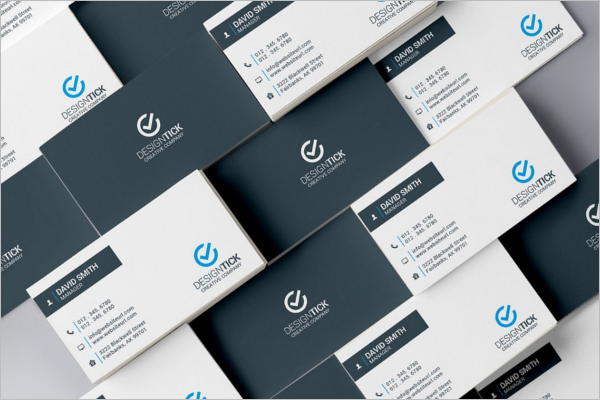 Few of the tips you need to embrace to design a visiting or business card Templates with the help of mockups include. 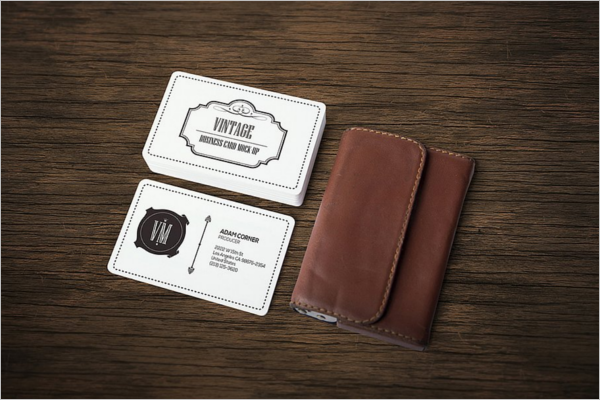 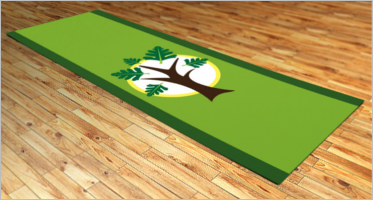 Place the logo on the card at the right place to grab the focal point of the customers. 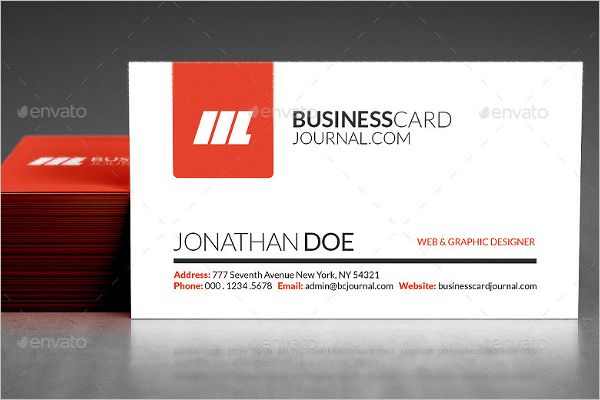 Add the crucial details such as name, designation of the person, and address on the card. 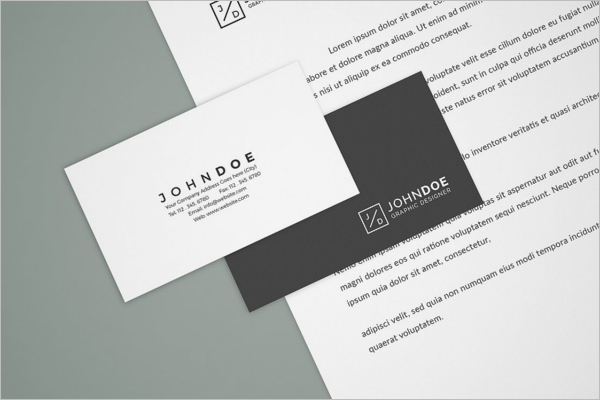 Use the elegant font style that looks rich and easy for the people to read.